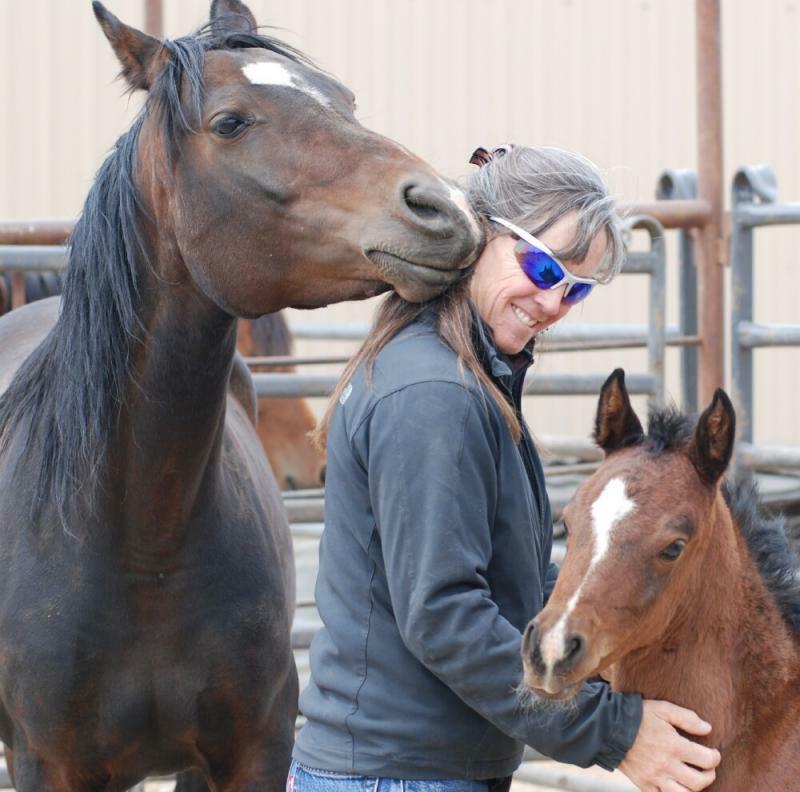 Leslie Hammel-Turk has been working professionally with horses for over 30 years. Leslie earned Riding Instructor and Riding Master Certificates from Meredith Manor in 1977. Since then, she has dedicated herself to mastering the traditions of the true horsemen of the world by using the horse as teacher to strive for a centaur-like union. 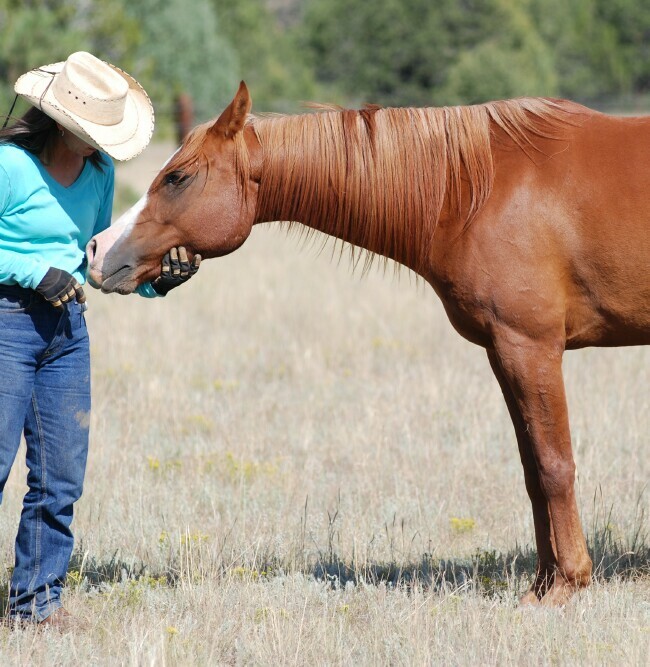 While respecting tradition, Leslie is forging a unique style of horsemanship, that integrates contributions from her human teachers, including Tom Dorrance, Ray Hunt, Mary Wanless, and Dr. Deb Bennett.